4 weeks included in ownership. The Residences at The Chateaux elevates the residence club concept to a new height. 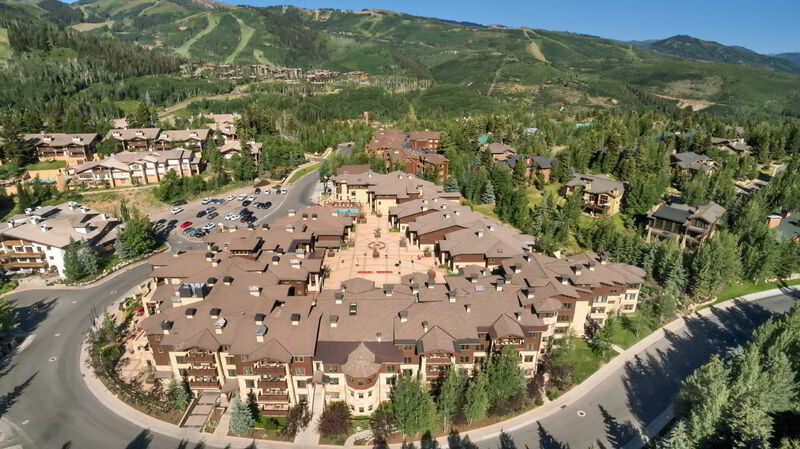 It combines Deer Valley residential elegance with luxury hotel services and private amenities. Each residence has been envisioned to evoke the essence of an elegant French Chateau, updated with modern luxuries and personal touches to create the ideal Deer Valley vacation home. The spacious living areas are situated around expansive windows, allowing dramatic panoramic views of the surrounding slopes. The gourmet kitchens boast premium appliances, granite countertops, and multi-functional islands. Owners will enjoy jetted tubs in both master suites, flat-screen televisions and massive sandstone fireplaces in the living rooms, private decks and patios, and elegant furnishings and accessories throughout their residence. Ownership at The Residences comes with an extensive list of amenities, including: Owner's lounge, ski locker room, fitness center, steam room and sauna, business center, teen room, toddler care room, heated outdoor pool, jetted spas, spa and salon, an award-winning restaurant, a social club and assorted boutiques.